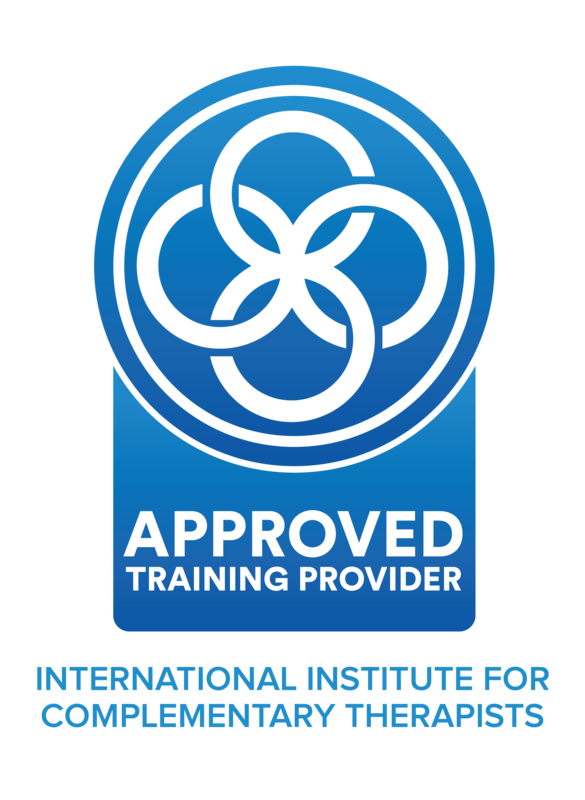 The Institute of Pediatric Sleep and Parenting™ (IPSP) Certification Program is the global leader in pediatric sleep education. 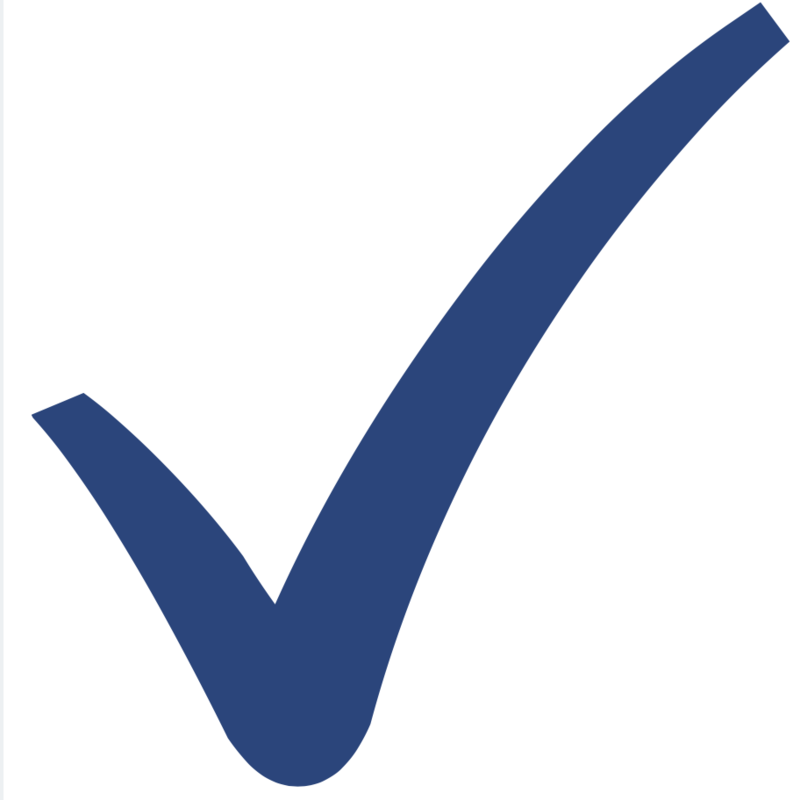 Through industry-leading training programs, we create a world where all families have the support they need to get a great night’s sleep. 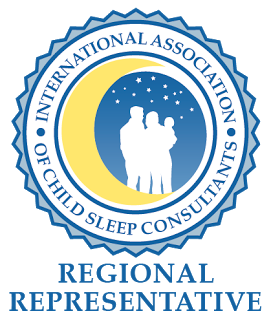 The IPSP™ Certification Program educates and supports a worldwide network of sleep consulting professionals prepared to deliver expert advice and assistance to families with complex sleep situations.